This is the 18th. year for the event for our little town. There will be lots of eggs, candy and prizes. We have 3 age groups for the children. Ages are 0-5th. grade. Better bring BIG baskets!! Glow in the Dark Egg Hunt! Glow in the Dark Egg Hunt is for Ages 6 and up! 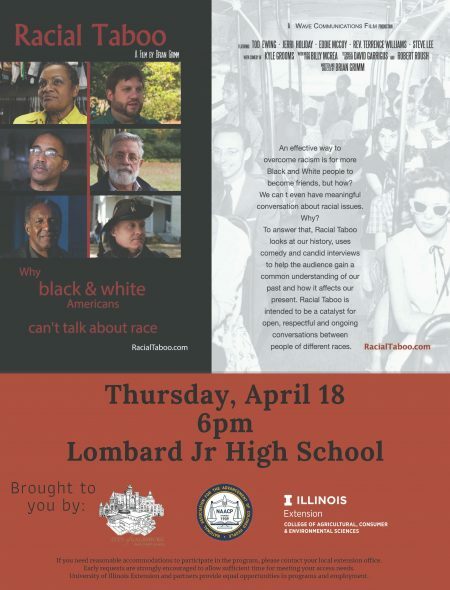 Friday April 19 from 7:30 pm – 8:30 pm. 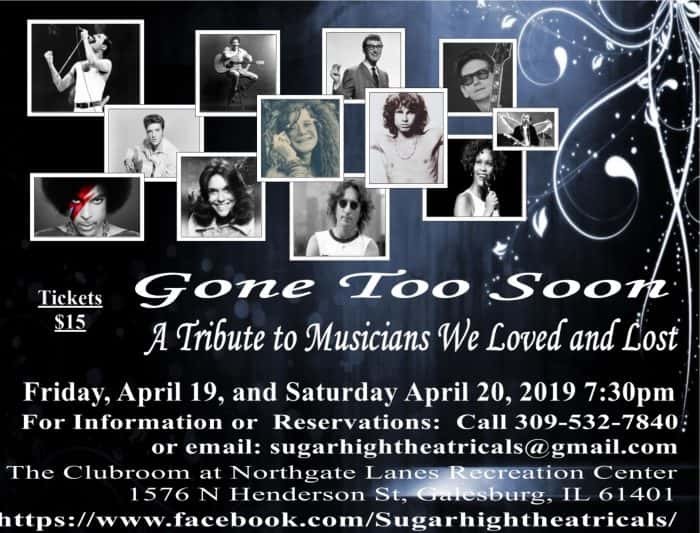 Cost is Members $5.50 Non-members $6.50 Non-members Adults $1.00. Join us for Holy Week Services Monday, April 15th – Friday, April 19th. Prelude starts at 11:45 A.M. Services begin at 12:05 P.M. The message from each day’s service will air at approximately 5:45pm on 93.7 FM & 1400 AM WGIL. 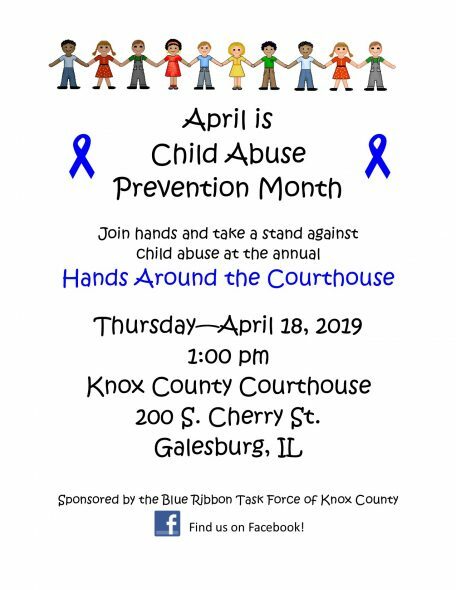 In honor of Child Abuse Prevention Month, the Blue Ribbon Task Force of Knox County will host their annual Hands Around the Courthouse event to bring a voice to child abuse and the effort to protect local children. Judge Cavanaugh will be this year’s keynote speaker.